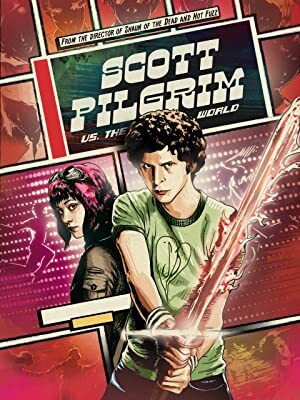 Scott Pilgrim just met the girl of his dreams...literally. But in order for them to date, he must defeat her 7 evil exes. From the genre-smashing director of Hot Fuzz and Shaun of the Dead.